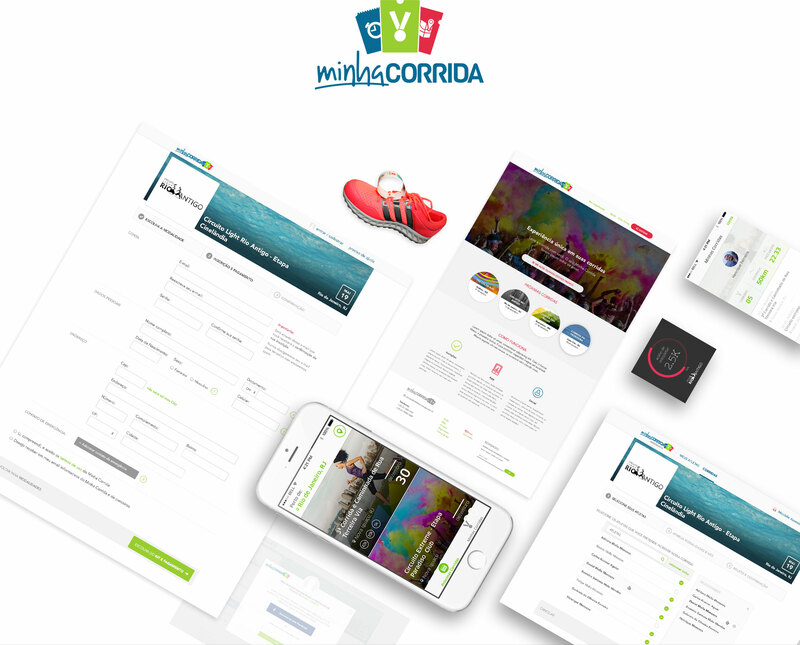 MinhaCorrida is a platform that helps marathon organizers to offer an incredible digital racing experience for the athletes — providing them with tools such as: event pages, statistic dashboards, subscription systems, communication channels with athletes and more. 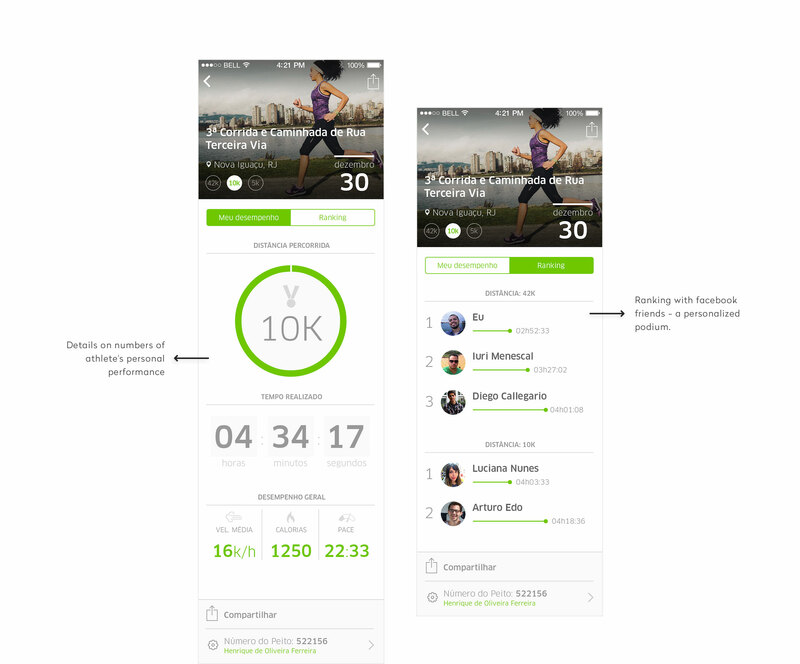 The idea behind the MinhaCorrida app was to give the runners a fun and simple interface, where they could find out about marathons around them, subscribe and also check their own performance after the races. They could also compare their performances with their friends. All the data was extracted from the official numbers tracked by the chips the athletes wore in their shoes. Contribuition: UX- and UI-Design for iOS app and Website.